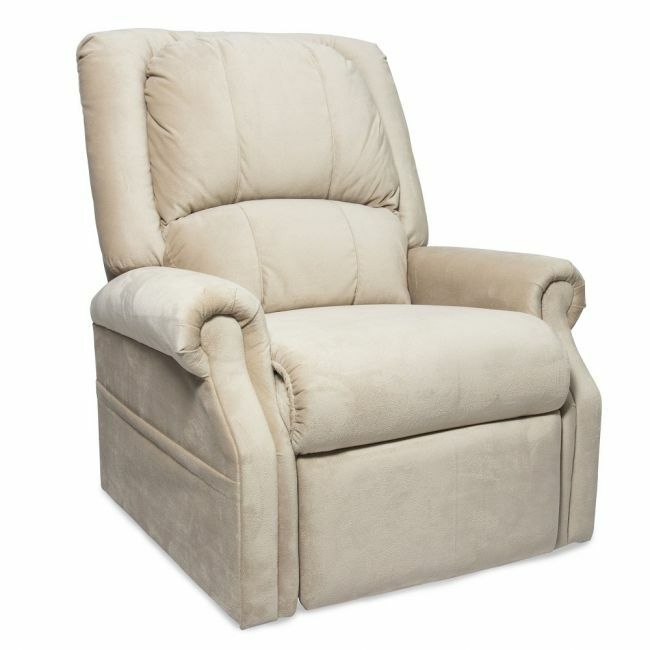 Relieve pressure in your back and joints with this rise recliner chair. The Tucson rise and recline armchair is a single motor riser chair from the Pride Mobility ltd range. Featuring a modern design, pillow style back and rounded curves this model is the perfect choice for comfort and support. Available in linen, chocolate or wine fabric.